Why young brother? Because it only has 3 strings. With 3 strings, kentrung is plainly simpler to play. My fingers usually sore when I adjust chords in guitar grip (hey, my hand is small. People say keyboardist usually can’t play the guitar well?). 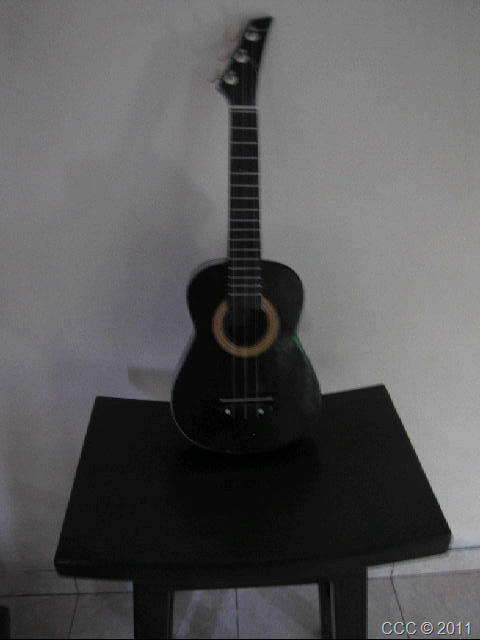 In the other hand, because it only has 3 strings, you bound to be less creative. In my country (Indonesia), kentrung is the ultimate weapon of street performers and keroncong players (it is suitable for keroncong). Why? Because realistically, kentrung is smaller than guitar (approx. 25cmx60 cm) ( I usually disguised it as badminton racket in racket case), lighter, cheaper (price ranged from Rp 40.000,00-Rp 250.000,00 (Yamaha) ($5-$30), mine is Rp 70.000,00). 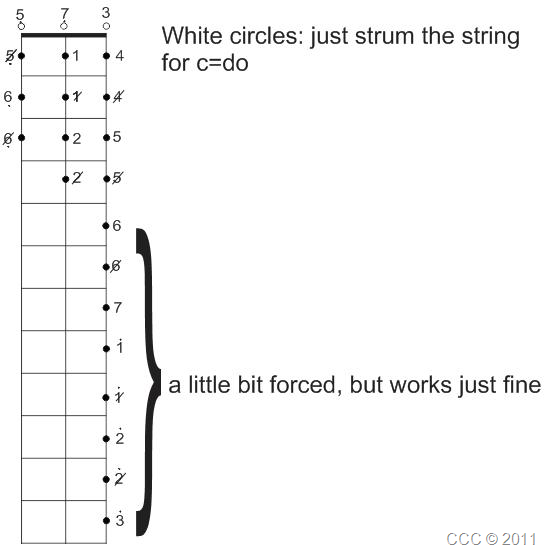 And, because of the strings, the chords are simpler than guitar and ukulele. First, standard tuning. 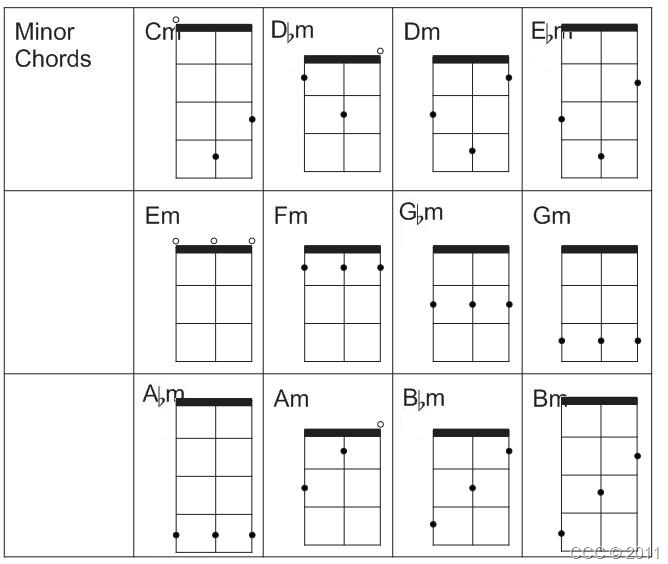 Those who have music background (especially guitar) can have this section covered easier. Know do re mi fa sol la si do? 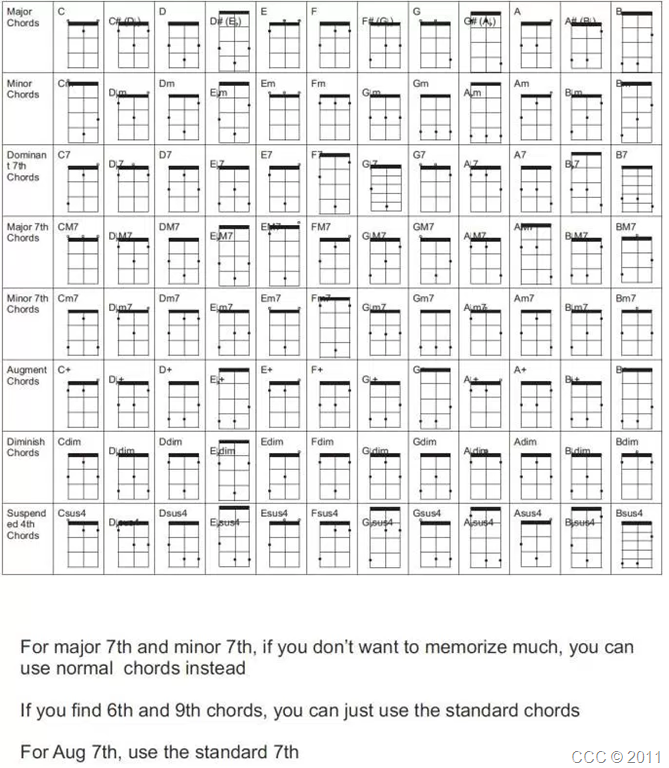 This is for you who wants to play the melody. 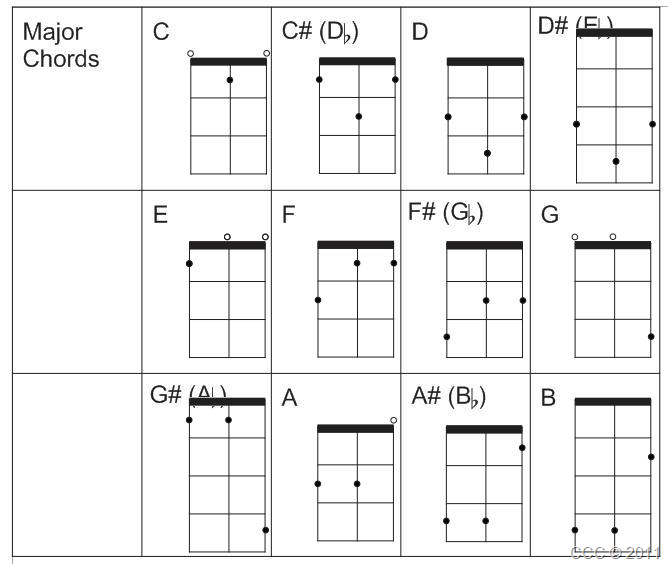 For all-chords-in one, can just download (truthfully, because just 3 strings, you can just use the nearest chord). I am doubting if there any people playing Cbaug with kentrung. So, what are you waiting for? Play kencrung! 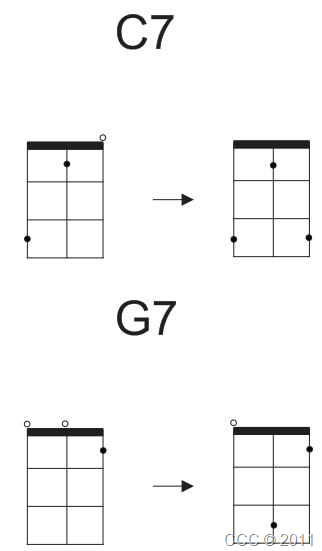 Posted on July 31, 2011, in Playing and tagged chords, culture, guitar, indonesia, indonesian, instrument, java, javanese, kencrung, kentrung, lesson, music, scale, spare time, traditional, tutorial, ukulele. Bookmark the permalink. 13 Comments. Terima kasih atas comment dan sarannya. kentrung 3 senar sama 4 senar apa bedanya ya..? Sepengetahuan saya, kalau yang senar 4 itu ukulele. Ukulele berasal dari Hawaii, jadi pemainnya lebih banyak dari kentrung dan tersebar di seluruh dunia, jadi informasi,video, dan tutorial mengenai ukulele jauh lebih mudah ditemukan. 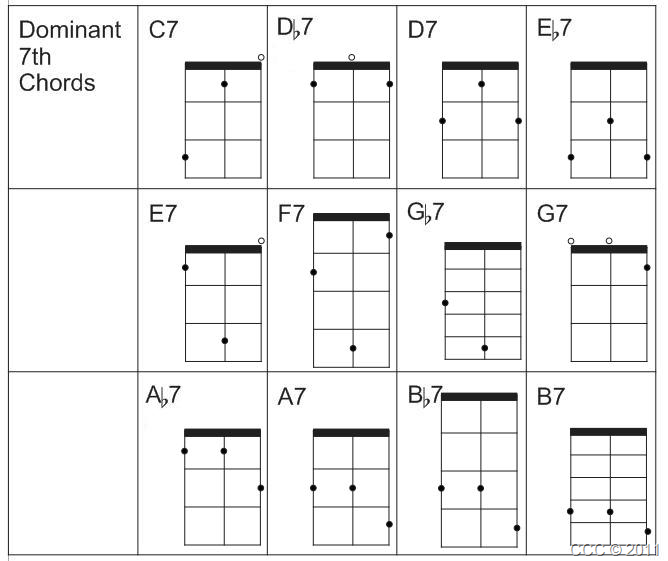 Kalau ingin belajar kentrung dari tutorial ukulele juga bisa, hanya dimodifikasi sedikit. Seperti senar di gitar saja, atau kalau ada piano atau alat musik lain. starting my own weblog andd was curious what all is needed to get setup? I’m assuming having a blog like yopurs woould cost a pretty penny? mas kalo nyetem kentrung 3 senar itu di kolom berapa??? Pakai yang “Melody of Kentrung”, kalau ada gitar atau piano buat nyetem. Aplikasi HP juga boleh.